At Caltech, the partnership between faculty members and graduate students is important and profound. Faculty mentors foster tenacity, curiosity, and creativity in their protégés, who in turn energize laboratories with new ideas. Together, they push science and technology forward. To honor this important relationship, an anonymous benefactor has initiated a $1 million giving challenge to endow eight graduate fellowships that will commemorate the contributions of Caltech faculty advisors who have guided generations of students. This gift provides new opportunities for members of the Caltech community to honor their mentors and connect the excellence of the past with the promise of today’s and tomorrow’s graduate students. The giving challenge, known as FARE (for Faculty Advisors Recognition Endowment), offers an incentive of up to $125,000 per fellowship, which can be coupled with additional funds from the Gordon and Betty Moore Graduate Fellowship Match. In this way, a donor or group of donors can fully fund an endowed fellowship when their collective contribution reaches $375,000 and matching funds are applied. In consultation with the chairs of Caltech’s academic divisions, four of the eight challenges have been named. Of those challenges, two—the Professor Lance E. Davis Fellowship and the Professor Wallace L. W. Sargent Fellowship—have been fully funded. Two are still eligible for support. Four additional faculty advisors will be selected at a later date. The FARE challenge and the Moore Match are part of a larger effort to bolster graduate student aid at Caltech, which is one of the highest priorities of Break Through: The Caltech Campaign. The ambitious $2 billion fundraising initiative, publicly launched in April 2016, has generated 41 endowed fellowship funds to date. To learn more about how you can use the FARE challenge to maximize your gift to support graduate students at Caltech, contact Bettie Woods, executive director of development, at 626-395-3088 or bwoods@caltech.edu. Middlebrook was an icon in the field of power electronics. His formulation of the Extra Element Theorem and its variations are widely used in circuit design and measurements, and he also wrote a pioneering textbook that helps engineers incorporate transistors into their circuit design. He founded the Caltech Power Electronics Group in 1970, which graduated 36 PhD students under his guidance and developed the field into an internationally recognized academic discipline. His skill in presenting complex material in a simple, effective, and entertaining style was recognized when the Caltech student body awarded him the Richard P. Feynman Prize for Excellence in Teaching in 1996. 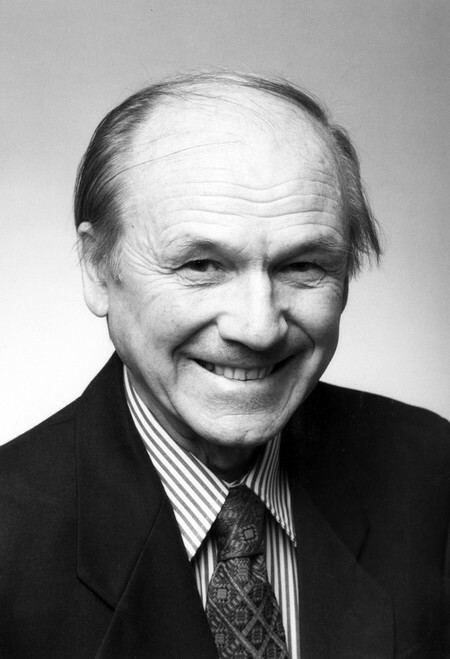 Anatol Roshko (MS ’47, PhD ’52) led a distinguished career probing fundamental problems in subsonic and supersonic fluid mechanics. After a brief time serving in the Royal Canadian Artillery, he arrived at Caltech to pursue his studies at what now is known as the Graduate Aerospace Laboratories of the California Institute of Technology (GALCIT). After graduation Roshko remained at Caltech, serving as a research fellow, professor, and acting director of GALCIT. His collaboration with Hans Liepmann led to the widely used textbook Elements of Gasdynamics. 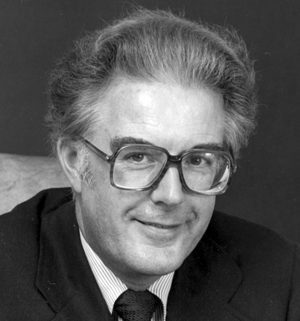 Over the years, he was a revered mentor to numerous Caltech students and postdoctoral scholars who have gone on to lead remarkable careers in academia, government, and industry.